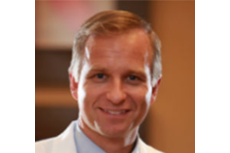 Recent Study performed by Drug Studies America, Dr. Michael Schaufele to evaluate the safety and efficiency of radiofrequency ablation (RF) on chronic low back pain. The study was published in the “European Spine Journal”. Please follow this link to view the article.